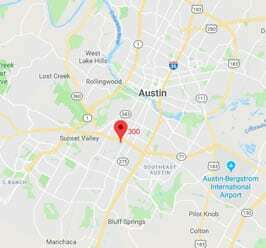 Austin ENT Clinic is the largest, most established Ear, Nose and Throat group in Austin, serving the community for over 50 years. 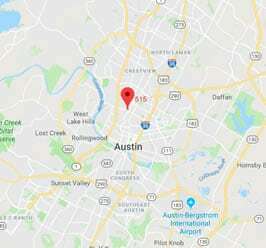 Established in 1969, Austin ENT Clinic is one of the leading Ear, Nose and Throat clinics in the nation. 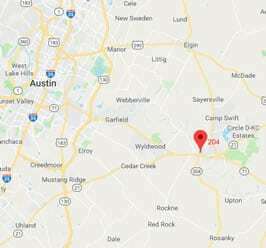 We have 13 physicians specializing in otolaryngologic pediatric and adult care and a combined eight locations to meet the needs of patients in the Greater Austin area including Bastrop, Lockhart, and Kyle. 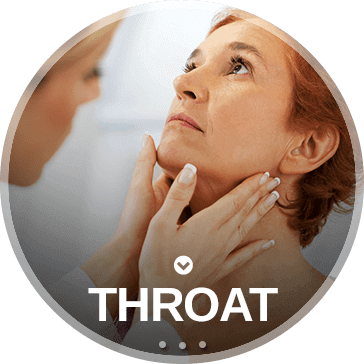 We have a strong reputation for providing our patients with comprehensive and compassionate care utilizing state-of-the-art diagnostic and treatment therapies for a wide range of Ear, Nose and Throat conditions including hearing loss, balance disorders, sinus problems, voice care, throat discomfort, allergies, snoring, and sleep apnea. 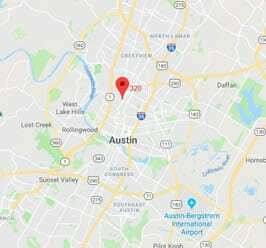 Choosing a qualified ENT professional is an important decision, and the personal relationships you will develop with the staff at Austin ENT Clinic Pediatric & Adult Care will continue long after your initial appointment. 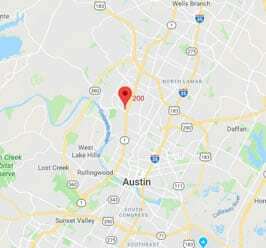 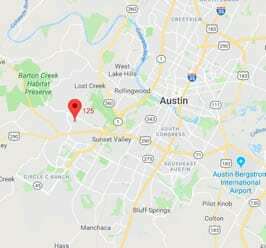 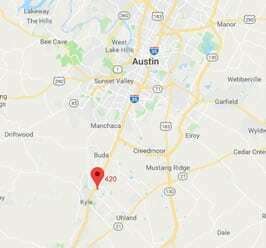 Austin ENT Clinic provides a full range of services designed to treat the needs of hearing loss sufferers, patients experiencing dizziness and balance problems, allergy sufferers, thyroid cancer patients, musicians with hearing loss and voice concerns, and those with snoring problems or difficulty breathing. 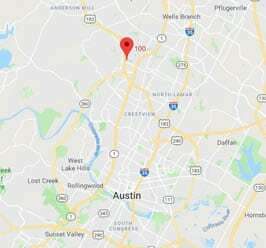 The physicians, audiologists, and other team members at Austin ENT Clinic are more than just a group of qualified and dedicated professionals; they are also devoted members of the greater Austin community. 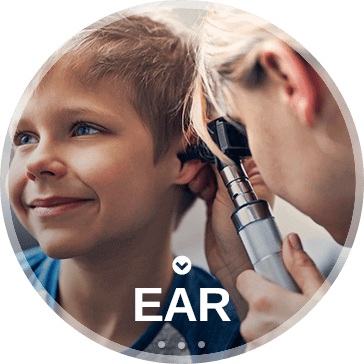 When they are not providing personalized care to patients at their respective offices, they are participating in numerous social and educational events – for example, the annual Capital 10k Race and various lunch and learn opportunities for hearing loss sufferers. 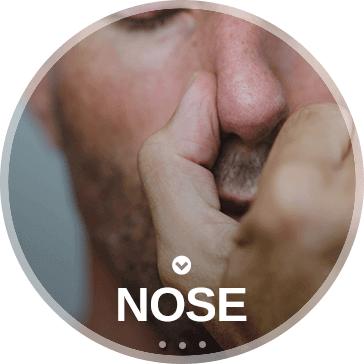 Over the years, our providers have established lasting relationships with their patients – not just because they’re among the best in their field, but also because they genuinely care. 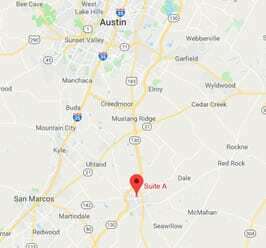 Austin ENT Clinic has eight convenient locations throughout the greater Austin area, making it easier for you to receive the care you need, when you need it.